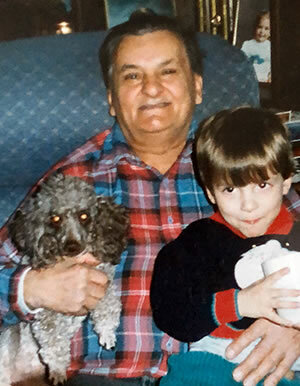 Grandpa Andrew & Craig Andrew Polowy, Sr. started Polowy Stone in 1963. After retiring in 2002, Andrew’s son, Edward, took over the family business and called it Polowy Stone Mason and Landscape Supply. Now with the help of his two sons—Craig and Chris—Ed has decided it was time to retire to a world of hunting and fishing. 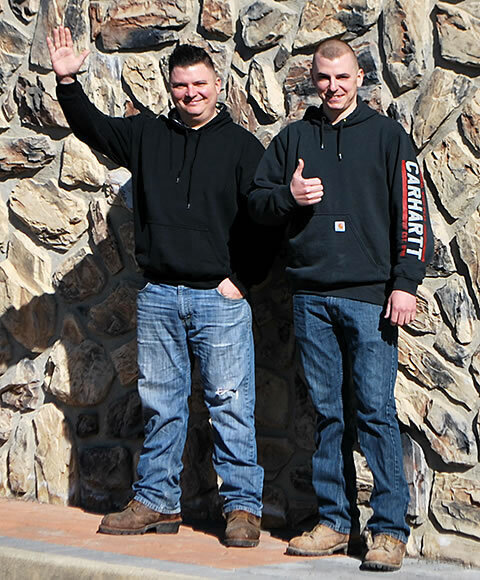 Craig and Chris, having been dutiful sons learning well from their father and grandfather, worked the wholesale and retail yard and now, it’s time to put their mark on the business, calling it Polowy Brothers’ Stoneyard, a part of Polowy Brothers, LLC still located and expanding in Lafayette, New Jersey. 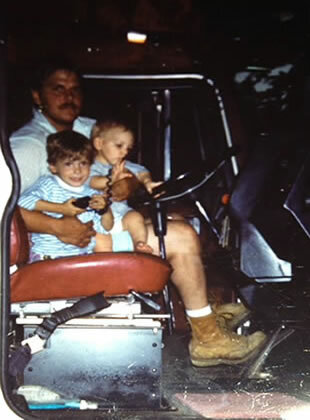 Being family-owned and -operated for more than half a century, they are the third generation and here to stay! They will happily answer any and all questions you have about building materials, natural stone, and landscaping stone. They understand all too well that to be successful, customer satisfaction is their most important goal! 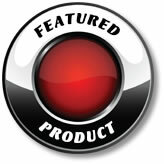 They have everything needed for professional contractors and homeowners alike wanting to get the job done right. Visit their newly-decorated showroom or walk around the stoneyard during business hours to get a full understanding of the scope, professionalism and help you will receive with your building or landscaping projects. Quality counts but your satisfaction is paramount!